Our team have created websites for businesses based both locally in Fife and also internationally for the likes of accountants, electricians, plumbers, musicians, car salesmen, doctors’ surgeries, pubs, night clubs and many others. We work through the UK and Europe. We can deliver a small amount of days, a couple of training sessions, a complex digital marketing program or place a consultant within your organisation for short term and long term projects. 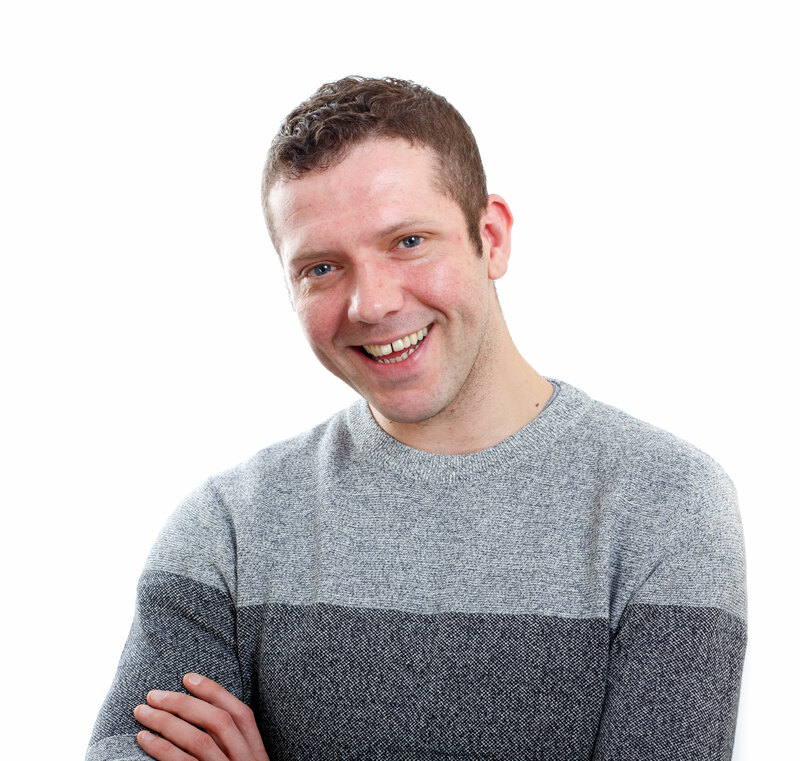 Welcome to Five12, I’m Dale Moir, the owner of Five12 Digital Marketing Solutions in Fife. Welcome to Five12 Digital Marketing, my name is Dale Moir and I specialise in the design and development of professional website solutions and consult with businesses of all sizes regarding their online marketing activities. We follow the latest web technologies to ensure we keep up to date with the latest developments in the industry. This helps us to deliver cutting edge solutions from concept to reality. At Five12, our focus is primarily on website design and development which includes website design, Content Management Systems, E-Commerce Websites, Custom built web software such as CRM systems as well as digital marketing consultancy.